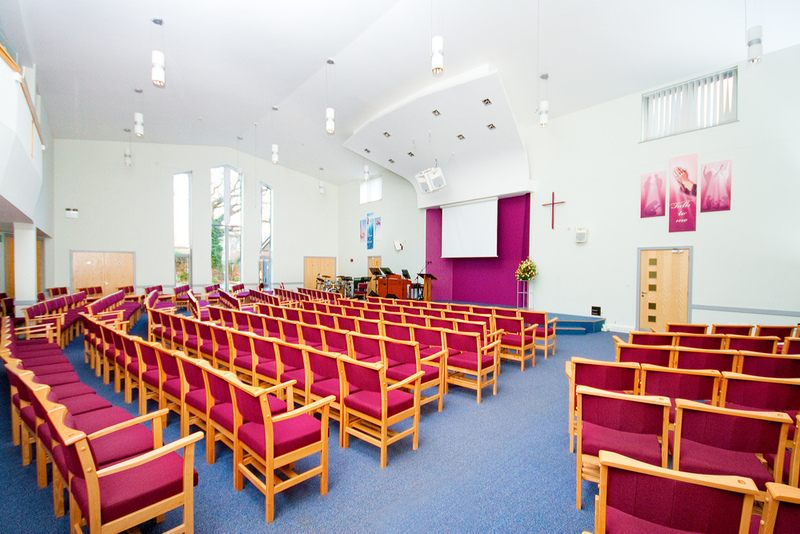 We want to see our premises used within the community of Crawley, through church activities, church sponsored activities and suitable community activities which help to build bridges between the Church and the local community. Our attitude towards an application for the use of our premises will be a positive one. 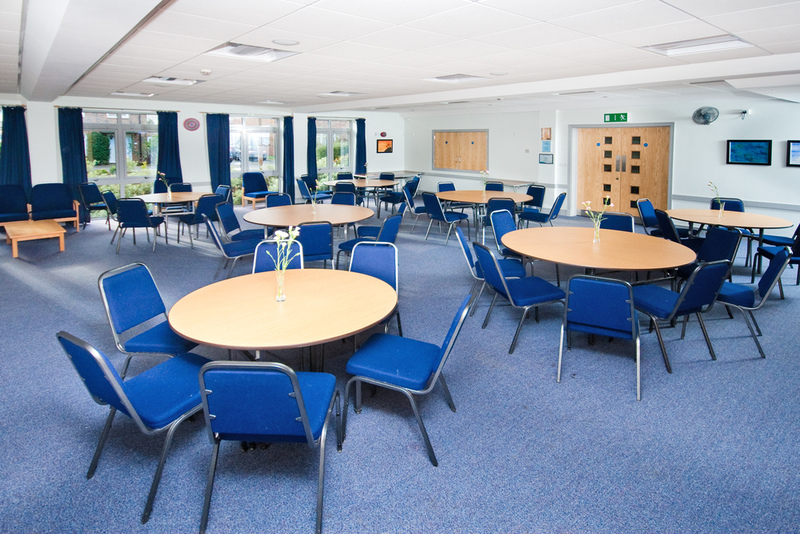 We will seek to encourage appropriate organisations to use the premises for meetings and activities where they are complementary to the Church’s regular activities. We will not, however, accept bookings for activities which are in conflict with the Christian gospel or the church’s vision statement and values or will prevent our regular activities from functioning in full. We will normally make a nominal charge for the use of the Premises, however charges may be waived or reduced at our discretion. Please phone on 01293 546177, email at info@crawleybaptistchurch.org.uk or use the form below to contact us about hiring rooms in our building.